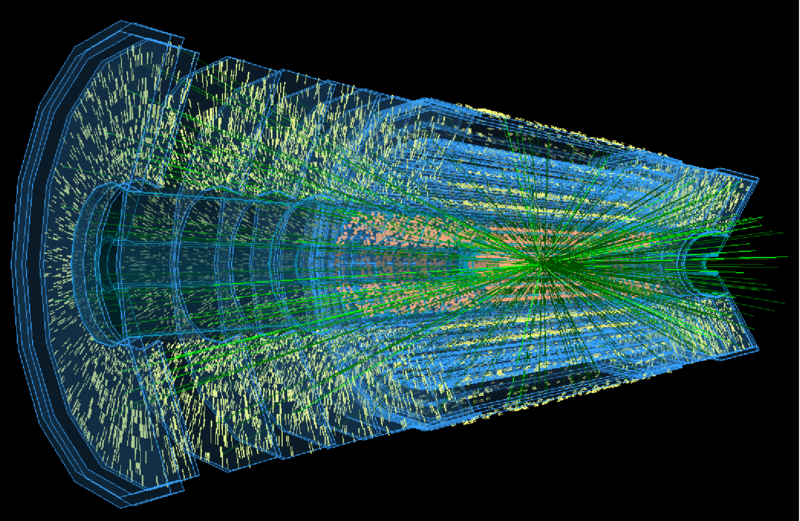 The ForwArd Search ExpeRiment (FASER) will search for particles that might be produced parallel to the LHC’s beam line and may travel hundreds of metres without interacting before transforming into known and detectable particles, such as electrons and positrons. 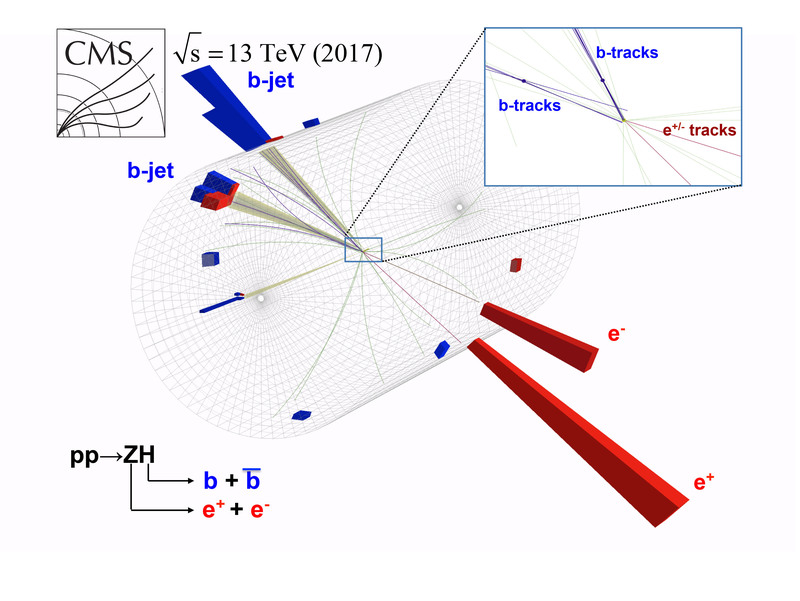 To fully exploit the HL-LHC luminosities, the innermost stations, the so called Small Wheels (SW), of the ATLAS Muon Spectrometer need to be replaced by New Small Wheels (NSW); an upgrade scheduled for LS2. 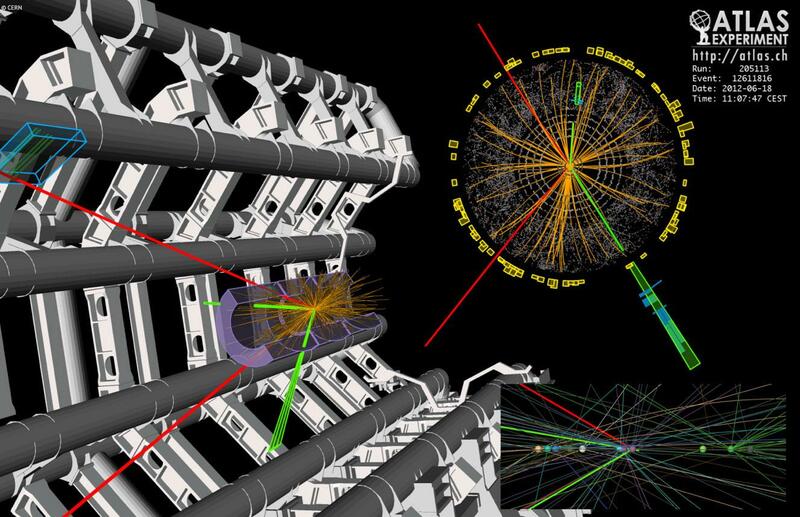 During the two year accelerator shutdown (LS2) the ATLAS detector will undergo a period of upgrades and maintenance.